Type: Mixed-Use, Office, Retail | NRA: 20,000 sq.ft. 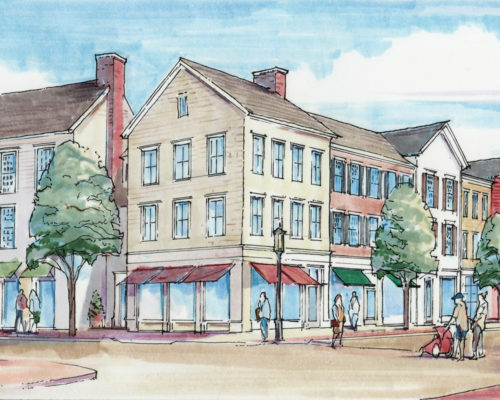 Baywater has assembled a portfolio of properties located between Darien’s 50,000 square foot Whole Foods Market and the Darien Metro North Train Station. These properties will be redeveloped in coming years, creating a mixed-use center incorporating retail, offices, and luxury residences. 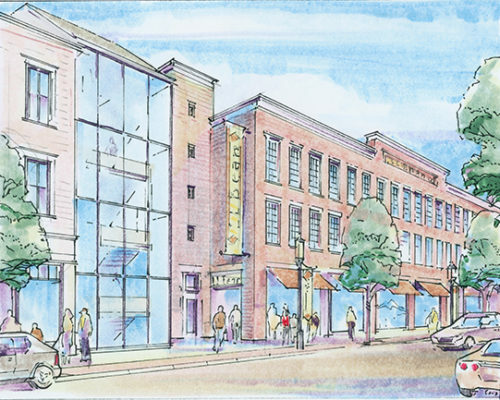 Information on this redevelopment can be found at www.yourdowntowndarien.com. 30 Corbin Drive is home to the United States Postal Service’s office. 1080-1084 Boston Post Road is a 5,285 square foot retail building. 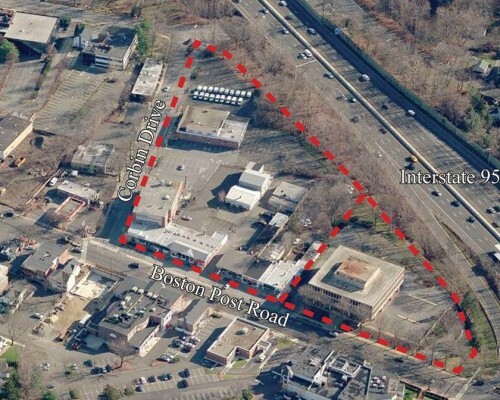 1096 Boston Post Road is a 4,796 square foot mixed-use building. 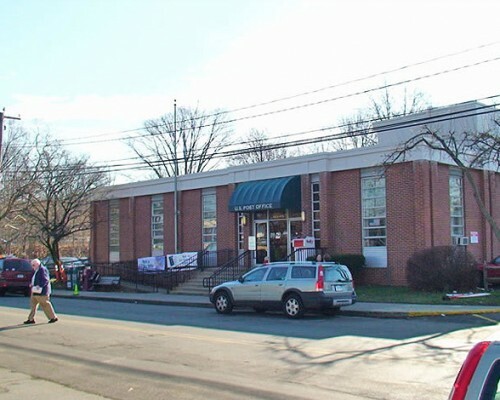 1078 Boston Post Road is a 3,730 square foot retail building. 1078 Boston Post Road Rear is a 1,840 square foot retail building. 1066-1078 Boston Post Road is a 7,000 square foot retail building. 1090 Boston Post Road is a 3,000 square foot mixed-use building.